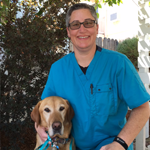 Denise started her career in veterinary medicine as a kennel attendant. A fast learner and dedicated worker, Denise quickly moved up the ranks and was promoted to technician. She has worked with all types of animals including birds, reptiles, and, of course, cats and dogs. 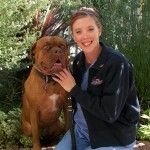 In 2007, she received her RVT license. Some of you know Linda as “the cat whisper” because she can calm even the wildest kitties. The most gratifying part of her job is cleaning teeth. There is nothing Linda enjoys more than to see a cat or dog’s mouth go from being completely full of tartar, cavities, bad breath and pain to pearly white teeth, fresh breath and being pain free! 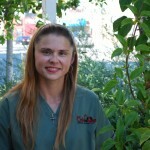 Melissa graduated from Professional Veterinary Assistant School in 2008 and has been a licensed technician since 2012. She has worked in the field for eight years including at a specialty surgical center for six years. 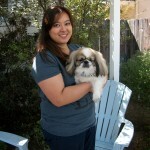 In her free time Melissa enjoys spending time with her dog Hermione which includes going hiking and to the doggy beach. 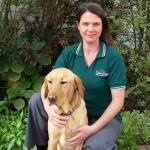 Kim started her veterinary adventure as a tech assistant in 1993. Throughout the years she has gained an abundance of knowledge working with a wide variety of furry, scaled, and feathered friends in general practice as well as Internal medicine and critical care. In 2010, she received her RVT license. 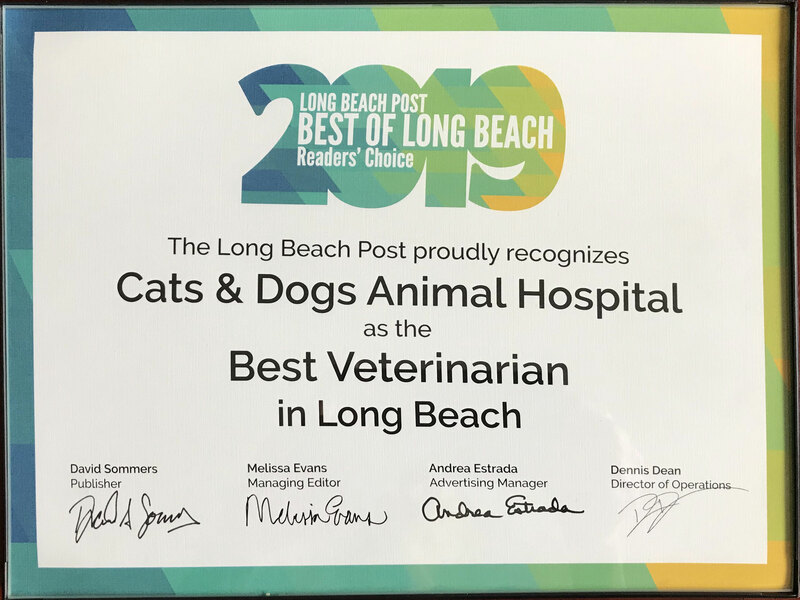 Her compassion and extensive knowledge of the veterinary field make her one of the most skilled technicians in Southern California and an important team member. 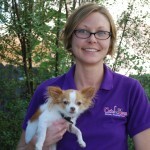 Staci’s lifelong love of animals is exhibited with each patient; and great compassion for their human companions is her specialty. She has been in the veterinary field for 10 years and is enjoying the next chapter in her life with the Cats & Dogs Animal Hospital family. In her spare time, Staci enjoys relaxing with her special fur babies Ella, Ruby, Ginger, Nubbs, and Louis. Ever since Katrina was a little girl she always had a love for animals and knew she wanted to work in the animal industry. She started working at a doggy daycare as a kennel attendant and receptionist. Katrina then moved on to a new reception position in a veterinary hospital and its been history ever since. On her free time, she likes going to the movies, trying new restaurants and bringing her dogs Dodger, Clipper, Laker and Sushi to the dog beach. 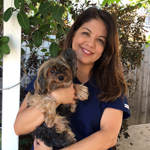 A lifelong animal lover, Patty came to Cats and Dogs Animal Hospital after a relocation to Long Beach. Patty has been training dogs for the past 15 years, spending the last 10 training guide dogs for the visually impaired. She is a California State licensed guide dog instructor, and is dubbed Snow White by her family and friends for the menagerie of animals that she befriends, but her favorites are her two dogs, Kingston and Chicha, and Bernadette the squirrel. 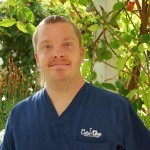 Travis has been an invaluable member of the the Cats & Dogs Animal Hospital team since 2005. He helps keep the hospital sparkling! In his spare time he is an avid bowler, and recent Southern California Special Olympics Bowling Gold Medalist with a high score of 176. As kennel attendant his favorite aspect of the job is the relationships he gets to form with all of our patients and their human counterparts. He is always there to lend a helping hand.